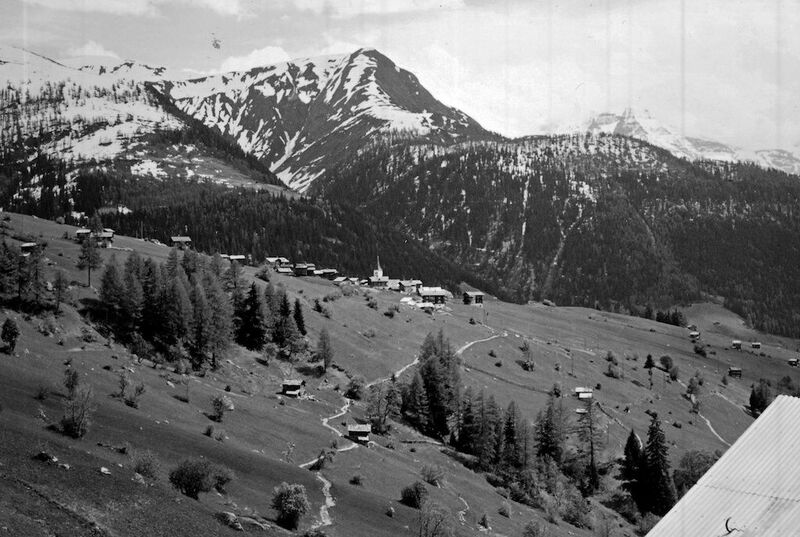 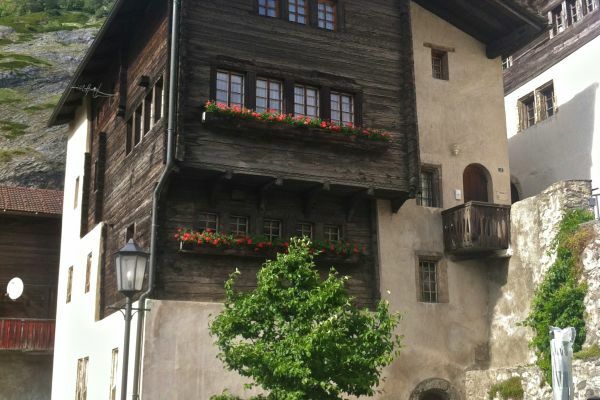 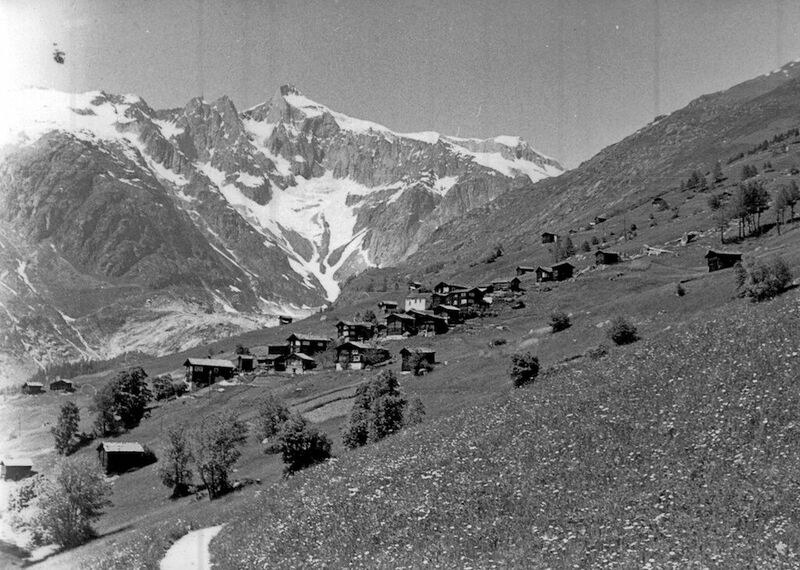 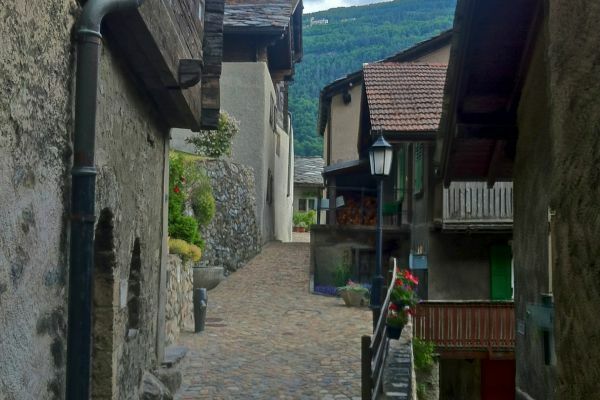 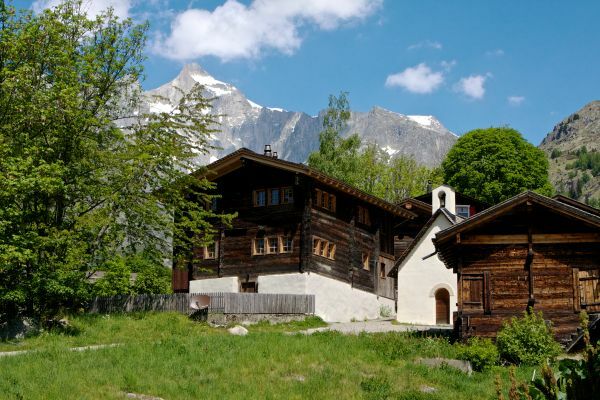 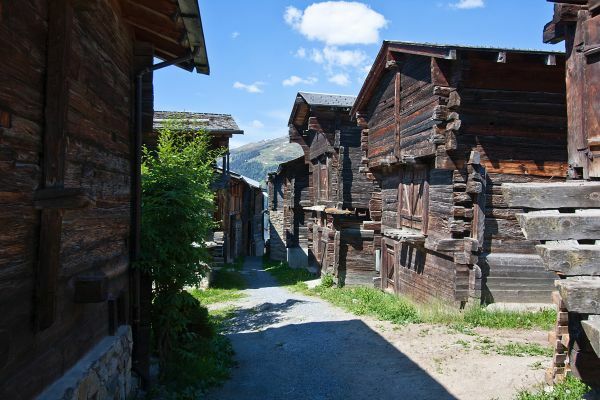 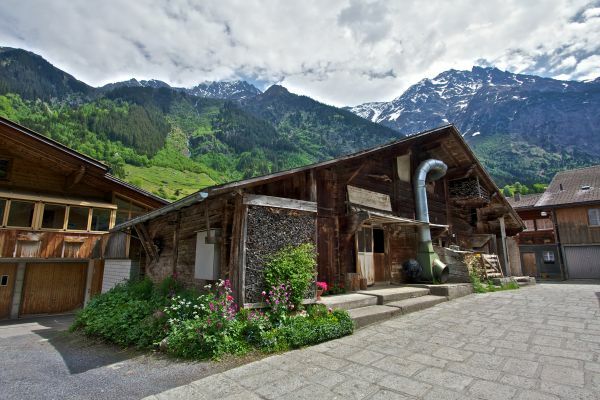 Bellwald is a typical hamlet settlement, as often found on the valley slopes, called «Berge» (mountains) in the Valais. 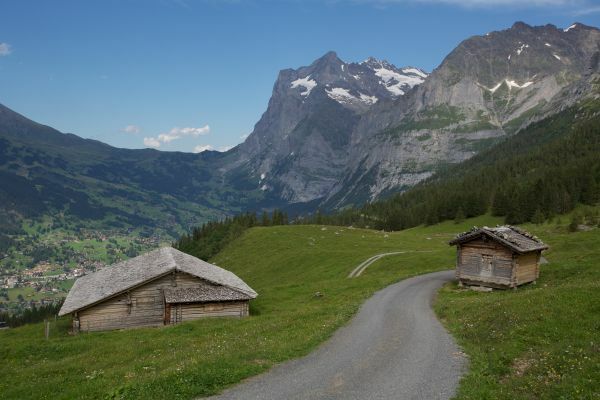 The in the 8th and 9th centuries migrated Alemans developed a huge clearing activity in the Goms and settled in isolated farms, slowly growing to small hamlets and villages to accommodate the extended clans. 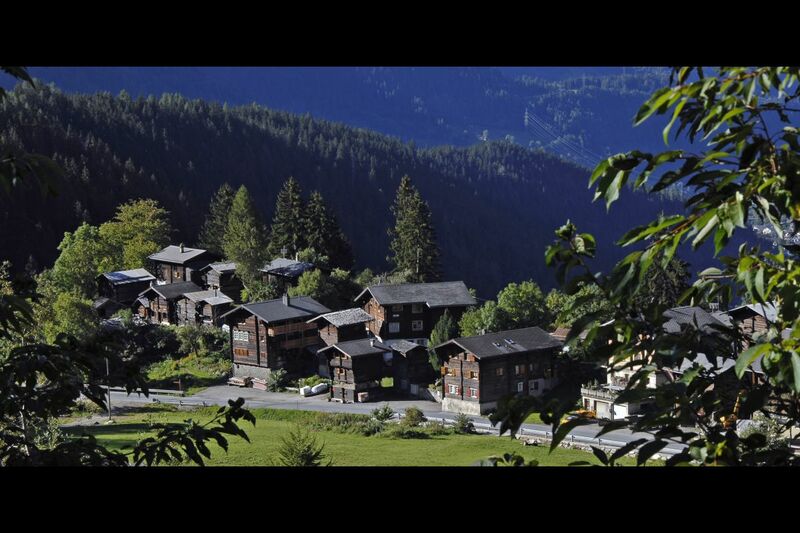 Bellwald is first mentioned in documents from the early 14th century; this period signed the end of feudalism. 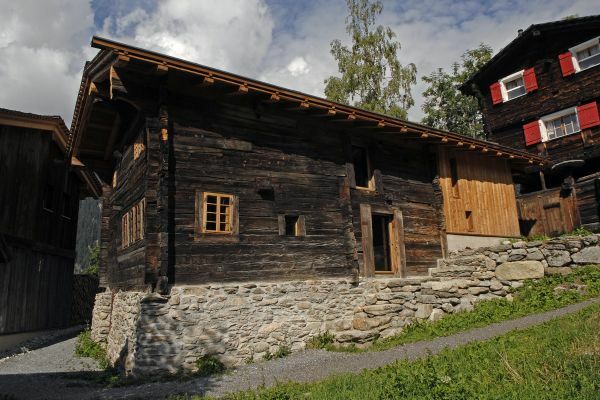 In 1394 the “Bellwalderberg” joined a “Farmers Guild” to buy themselves free of the existing taxes. 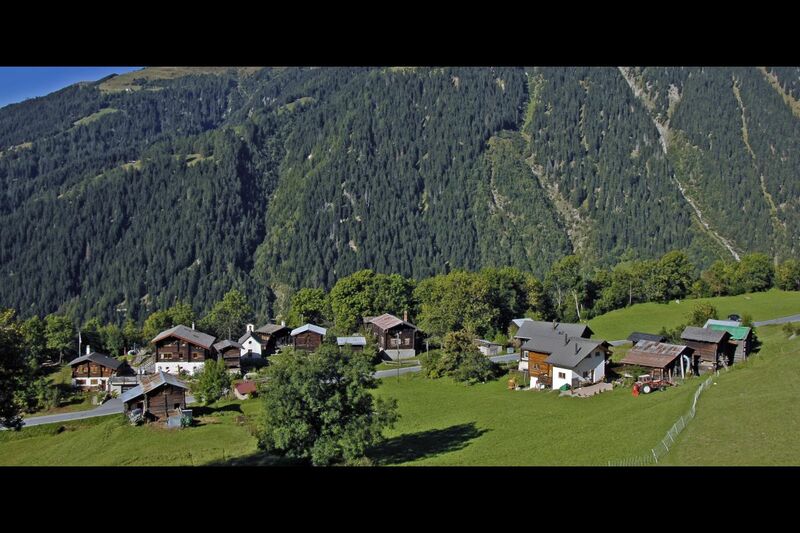 Consequently a municipality was born and in 1555 the citizenship's statutes were formally written down. 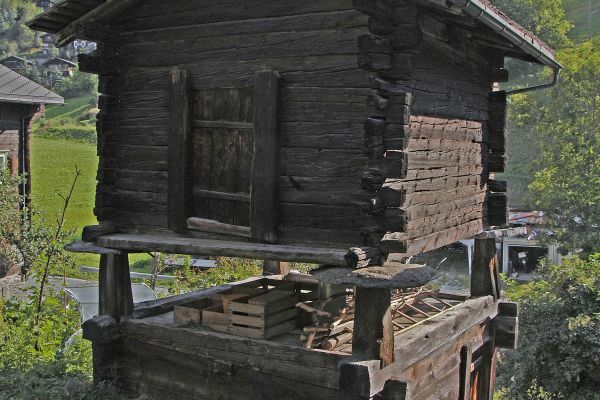 They could be considered as a constitution of the village, containing rules and regulations for the recognition and the acquisition of the civil rights and regulated the economic life and the land use.